UPDATE (7th July 23:17 BST): This article has been updated with comments from Roger Ver. Just two days ago, Bitcoin magnate Roger Ver offered to donate $10 for every retweet of his message supporting the Free Ross Ulbricht campaign – which aims to support the man allegedly behind defunct online drug market Silk Road. Now, Ver has announced that the donation limit has been reached. Ulbricht was arrested last year on serious charges relating to the government closure and seizure of Silk Road. However, Ulbricht maintains his innocence and insists he did not violate US law. Following his arrest, Ulbricht’s family created FreeRoss.org to campaign and raise money for Ross’s defence. The family is trying to raise $100,000 for the cause and Ver’s assistance looks likely to have taken them well past their target, as well as raising further awareness in the process. In his original tweet, Ver notably linked to an Ulbricht statement dated 21st June to be read at the recent Porcfest 2014 event, organised by The Free State Project. Ulbricht urged his supporters to stand by him and to do what they can to “turn this horrible situation into a win”. Although Ulbricht still enjoys support support in some circles, he is facing serious charges, some usually reserved for participants in organised crime. 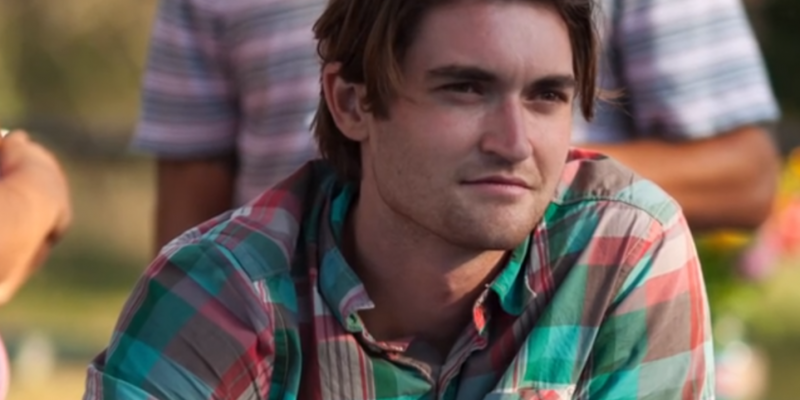 Ulbricht was indicted in February and pleaded not guilty soon after. If convicted, he could face life behind bars – the charge of ‘continuing criminal enterprise’ adding a minimum 20 years to his sentence. The government alleges that Silk Road generated more than $1bn in annual sales and that Ulbricht was its ringleader. Ulbricht’s family have explained that the defence argument centres on freedom of speech, more specifically on the Communications Decency Act. In an interview with CoinDesk, the Ulbrichts argued that the law shields Internet platform providers from liability against the criminal actions of their users. On that basis, the Ulbrichts believe a conviction in the case against their son could curb Internet freedoms and freedom of speech, as it would set a precedent that could affect any service provider or website that hosts third parties, by making them responsible for the actions of their clients. The trial is set to start on 3rd November.